DETROIT (TheGrio.com) — Civil Rights Activist Myrlie Evers-Williams remembers a bustling, thriving Detroit when she visited her father decades ago when he worked for the Ford Motor Company. Today, she says the city’s woes are painfully visible, and its national image seems irrevocably tarnished. Evers was honored Wednesday night at the 16thAnnual Ford Freedom Award for her tireless, 30-year effort to bring to justice the murderer of her late husband, civil rights activist Medgar Evers, who was assassinated in 1963 in Jackson, Mississippi. The Ford Motor Company, along with the Charles H. Wright Museum of African-American History, also posthumously honored the late former South African President Nelson Mandela and feted retired U.S. Lt. Col. Alexander Jefferson of the Tuskegee Airmen in the ceremony dedicated to celebrating the power of perseverance. More than 700 people attended the celebration, which raised about $100,000 to benefit the City of Detroit-owned Wright Museum, the nation’s largest institution dedicated to African-American history. Like Detroit, the museum’s future is questionable in the wake of the city’s bankruptcy. 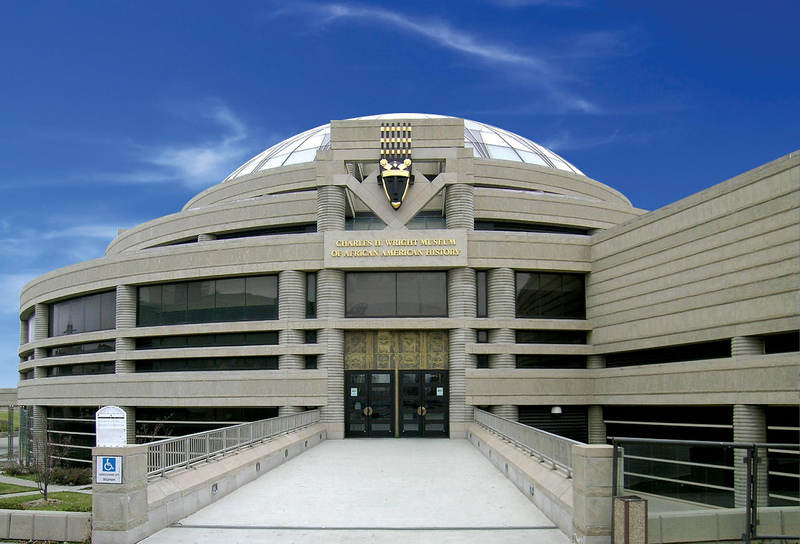 The museum’s 30,000-piece collection of artifacts and archives, including documents associated with the Underground Railroad, the letters of Malcolm X and Rosa Parks and prototypes of inventions by Black scientists, such as the stoplight and gas mask, along with its 125,000 square foot building may be sold to help reduce the city’s $18 million debt.